42 stands. 12 venues. 6 countries. A lot of different numbers, and a very busy month we’ve had. September was our busiest month ever and it saw us travel all across Europe. From Sweden to Germany, Paris to Amsterdam and all throughout the United Kingdom, each week was packed with new challenges and adventures. 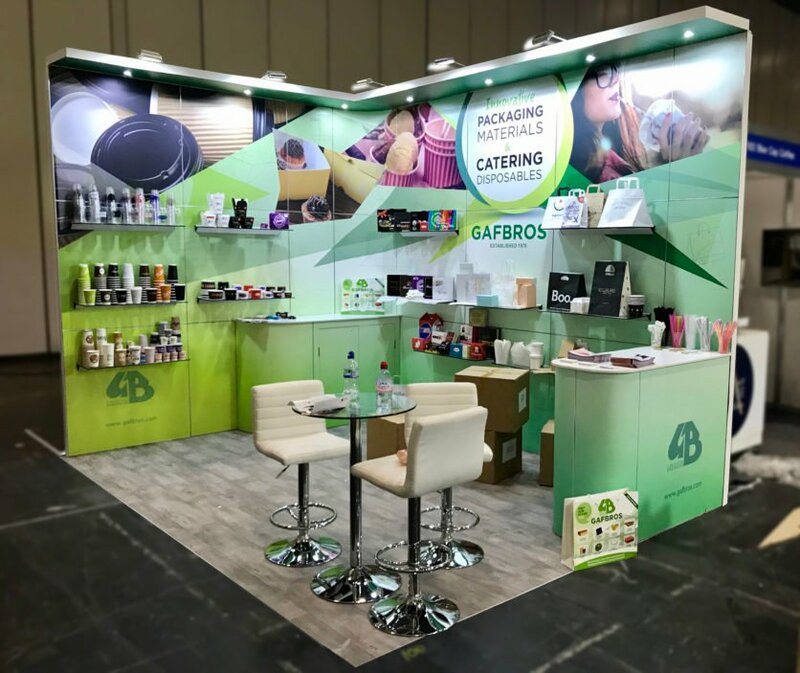 No one stand was the same either, all packed with different structures, graphics, furniture, lighting and more; we built and installed stands ranging from six sq metres all the way up to 54 sq metres and each one was custom designed to meet the clients’ needs. 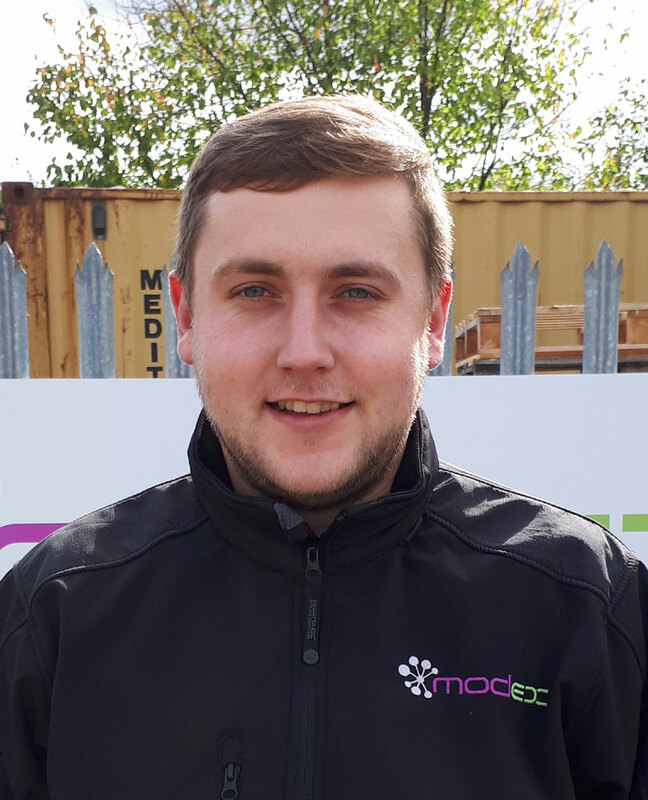 Off the back of such a busy month for us here at MODEX, we are proud to welcome a new member of the team. 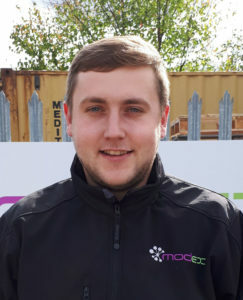 Charlie Harris will be joining us as Site Manager this month and will be overseeing the installation of stands being built all throughout Europe. Constantly on the road, and taking every effort to get the job completed to a professional finish, Charlie will be the face of the company on site and will be there to meet all your needs to help make your show the best one yet. Also in the news, it’s that time of year again to be thinking onwards and upwards to what 2018 will bring. With it being four months away, ICE Totally Gaming may not seem like it’s just around the corner but getting your stand designed and ready early is key to making sure you will get the most out of your stand and your event. We are already sending out proposals and getting ready for another great show for 2018, so if you’re looking to exhibit get in contact with us now at [email protected] or go to modexuk.com to get your free fixed-price quote. Here’s to another busy month ahead, and to take on all the challenges and adventures head on – it’s the MODEX way.